Catering the ever-increasing demands of our privileged customers, we have come up with an inclusive collection of Silica Imported Limestone Marble. We are a top notch supplier of Low Silica Limestone. High Grade Imported Low Silica Limestone Supplier in India. We are the leading supplier of Natural Gypsum, Dolomite, Clinker, Cement, Low Silica Limestone and derived products, providing solutions for many different industries. As per the requirements of our clients, we are engaged in providing a high quality range of Low Silica Limestone. Our reputed entity is engaged in supplying Low Silica Limestone. 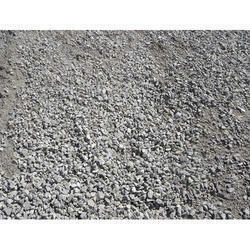 Commodity & Origin: Low Silica Steel Grade Limestone in Bulk from UAE. In order to meet excellent quality standards, we are supplying Low Silica Limestone. 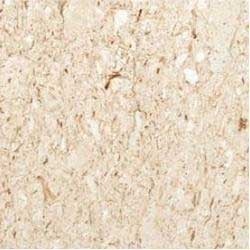 We are amongst the most reputed names in the industry, offering Low Silica Limestone.